PENT is a community-based teacher education program of the Faculty of Education of Brandon University. 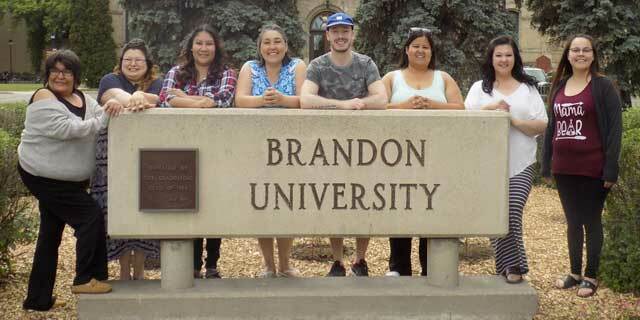 Students combine paraprofessional work in their community schools from September to April with courses at Brandon University from April to July. The new program of studies is the Brandon University After Degree B.A./B.Ed. program in either the early or middle years area. Student teaching is carried out during the school year in conjunction with paraprofessional work. While studying on campus, students have access to a modern library and computer facilities. Studying with students from across Manitoba provides opportunities to interact professionally and socially with people from many other communities. Most classes are taught by regular faculty at Brandon University. A shortage of Middle Years teachers with adequate academic preparation in Math and Science has led to the introduction of a new more-specialized teacher education program. The new program had its first intake of students in the Spring of 2002. Since this is a more specialized program, subsequent intakes will depend upon the demand. More details of the program are available in the PENT Handbook 2018-19.